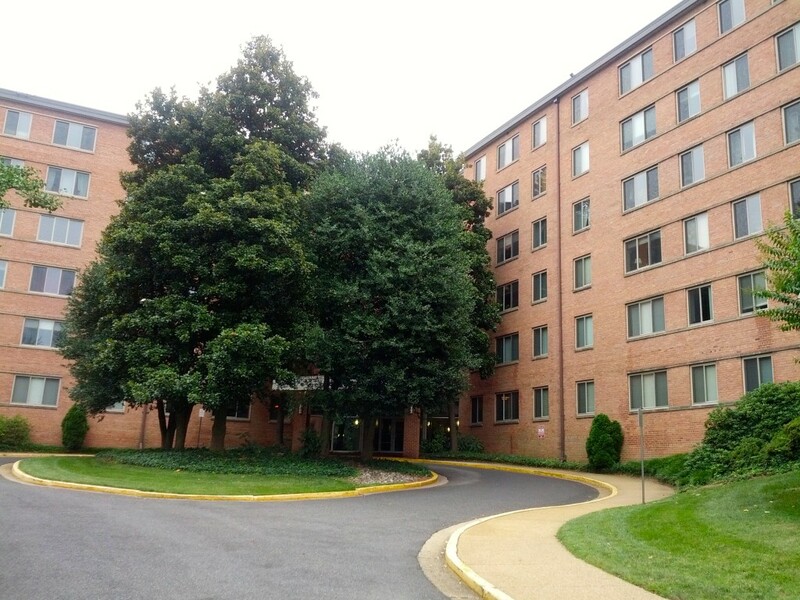 Cardinal House Condominium in 2 sentences: Cardinal House is centrally-located near, but not on-top-of I-66, Metro stations, and plenty of area amenities in and around Lyon Village, Clarendon, and Courthouse. Built in 1959, Cardinal House excels at providing conveniently-located quality condos with large floor plans and a wide array of amenities for owners and renters alike. 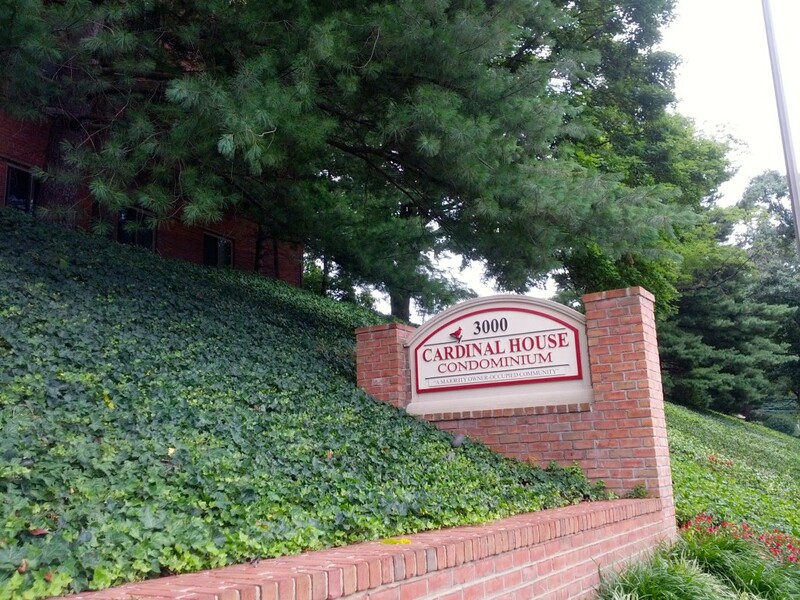 Cardinal House is located at 3000 Spout Run Parkway. Just one stoplight from D.C., and walking distance to both the Clarendon and Courthouse Metro Stations, this condo offers a great location without the price tag. Built in 1959 and converted into condos in 1982, Cardinal House is 6 stories high and totals 233 residences. Cardinal House Condominiums is a non-descript looking building from the outside, but residents love it for many reasons. First and foremost, the location. But in addition to location, floor plans are generous and offer a few different options between studio condos, 1 bedroom, and 2 bedroom residences. The Cardinal House Condominiums even offer some amenities that newer buildings can’t match including an outdoor pool, a sauna, an outdoor picnic area, and a billiard room to name a few. The closest grocery store to Cardinal House is Giant, which is literally across the street. MOM’s Organic Market is also opening in 2015 nearby on Veitch St and Lee Highway. Local entertainment includes Tarbouch, a popular restaurant and hookah bar that is always seemingly crowded on weekends and nice summer evenings. Cloud Lounge is also a popular spot in the area. Located on Cleveland Street and Lee Highway, this hangout spot under B-7 Burgers is rapidly becoming a hotspot in Lyon Village. They even offer valet parking just in case you cannot find parking. Other area amenities that Cardinal House Condo residents enjoy are the Starbucks, Lyon Village Park, and Cherrydale Motors among many others. Cardinal House is a breath of fresh air from the high-rise condos in Clarendon that everyone has become accustomed to. There will always be folks that do not want to walk 15 minutes to get to the Metro, and that’s OK. However for those that are OK with the walk, or simply enjoy walking or biking, Cardinal House’s location is superb.